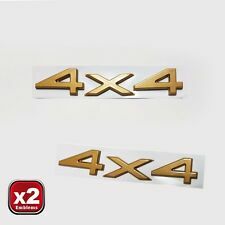 Best Quality - 3M Adhesive - High Quality Emblems ! AmpD Throttle Booster 2014-2018 Jeep Grand Cherokee - refer to website for specific application coverage. NOTE: We Do not have a complete descripiton on this product yet. All product warranties, if any, are through the manufacturer. 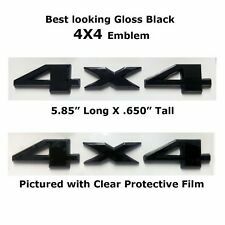 1 x 7" Motorcycle Headlight Decorate Trim Ring (without headlight). 1986-later Harley Softail FL models (which has freight train headlight nacelle)(Does not fit with Fairing Bra P/N 57800-00.). Decorate and provide better shockproof effect for your headlight.